Real Property Management Tidewater has teamed with Priority Construction to provide responsive maintenance, repairs and quicker property turnover between leasing. Real Property Management Tidewater (RPMT), a property management and rental service company in Hampton Roads, has teamed with Priority Construction to provide responsive, quality and cost effective construction and maintenance services. The partnership provides RPMT wholesale buying power that allows the company to pass savings on to the property owner. According to Brandon Reed, RPMT’s Chief Executive Officer, the new relationship has had a huge impact on the company’s property owners. 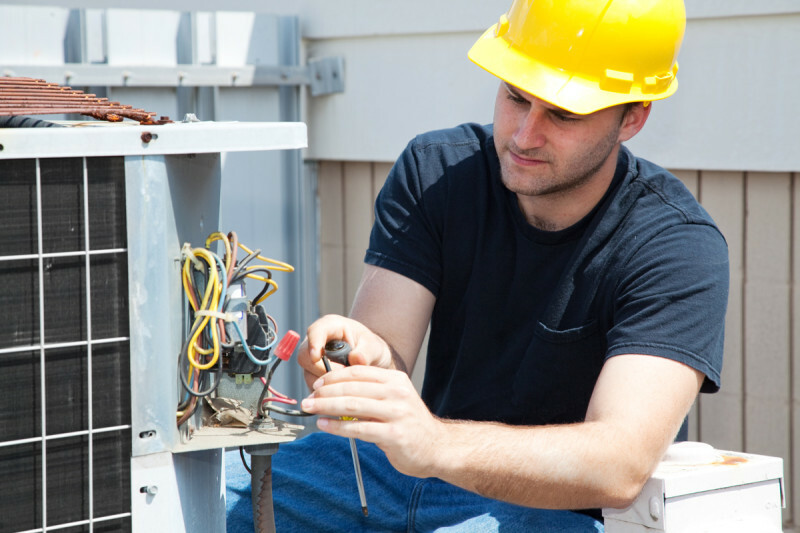 Priority Construction is able to troubleshoot and repair issues while on site, providing a quicker turn around and higher savings with the company’s purchasing power on large items such as HVAC equipment, carpet and paint. Real Property Management Tidewater (RPMT) is an independently owned franchise of Real Property Management, a national organization comprised of more than 200 offices across the United States and Canada. RPMT specializes in managing single-family homes, townhomes, condos, and multiplexes in Chesapeake, Hampton, Newport News, Norfolk, Poquoson, Portsmouth, Suffolk, Virginia Beach, and Williamsburg. Its services include finding and screening tenants, completing the lease agreements, collecting rent, maintaining the building and grounds, arranging for any necessary repairs on a 24-hour basis, and processing evictions when necessary. For more information about Real Property Management Tidewater and property management services, call (757) 463-0202 or visit www.RPM757.com.